Do you know what the leading cause of death in Ontario construction industry is? The Ontario Ministry of Labour’s report from 2014-15 found that falls are the number one cause of critical injuries and deaths in the province. Across North America, the Occupational Safety and Health Administration included falls in their ‘fatal four’ in 2015. Out of 937 fatalities, 364 were caused by falls, accounting for 38.8 percent. 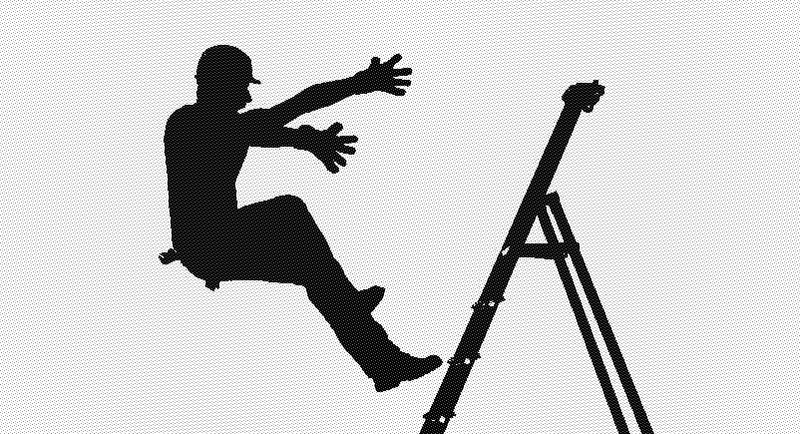 Occupational Health and Safety (OHS) stated that over 40,000 Canadian workers are injured annually due to fall accidents. Their findings included why falls continue to occur. For example, slippery surfaces, using poor condition equipment such as ladders, missing fall protection equipment and not understanding job procedures, were a few reasons. Coming up, on April 28th is the National Day of Mourning to honour individuals who passed away due to work-related accidents. As the ceremony is approaching, everyone is encouraged to attend and show their solidarity. In Ottawa, the ceremony will be held at Vincent Massey Park at 12:30 pm. The entrance is on Heron Road, just off of Riverside Drive.